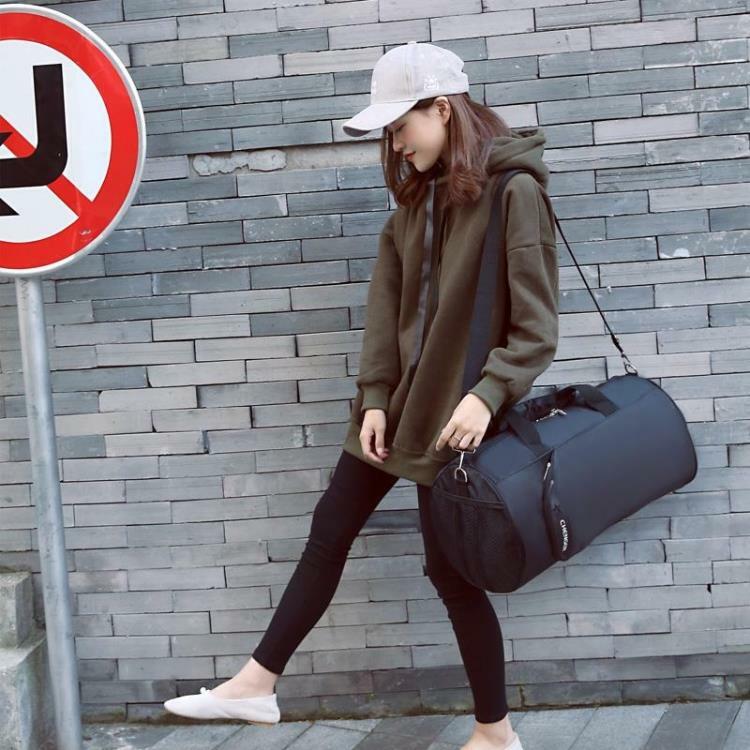 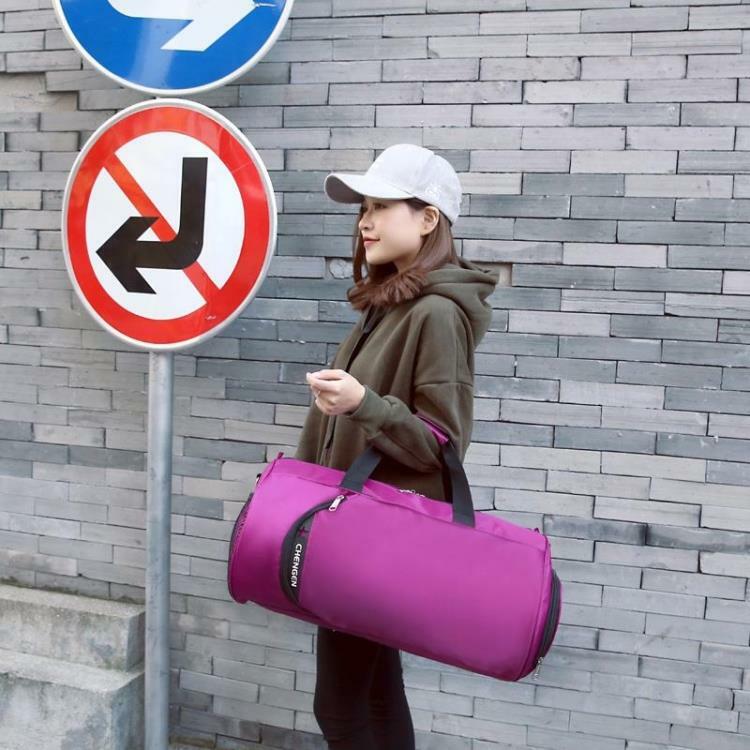 Going for a quick gym session on your lunch break at work or school sports activity or going on short weekend trips away from home then look no further than the smart looking unisex Roundhouse duffel bag for your needs. 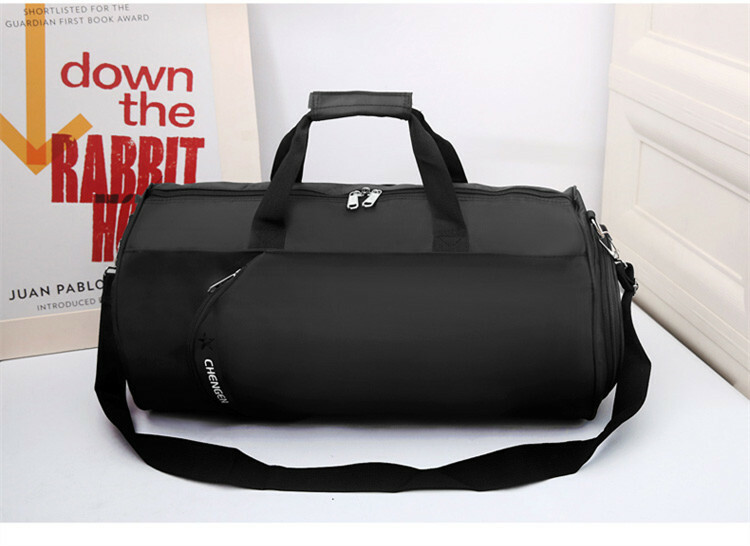 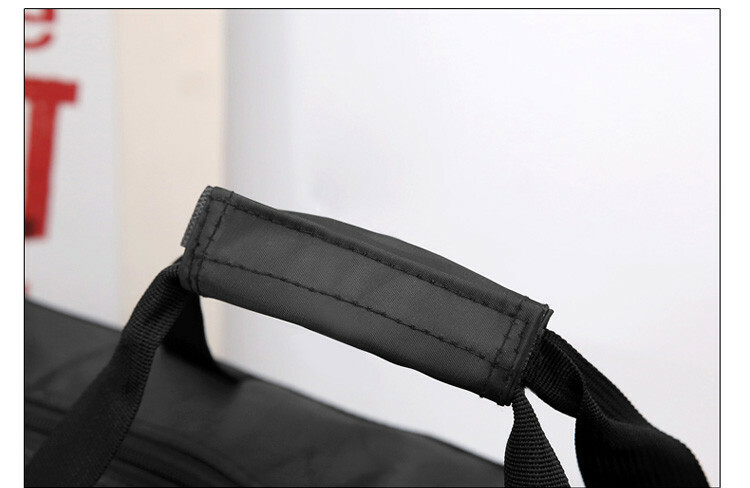 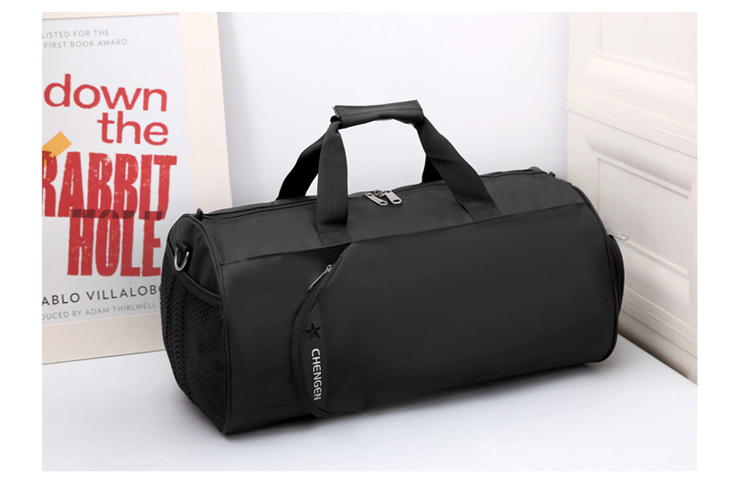 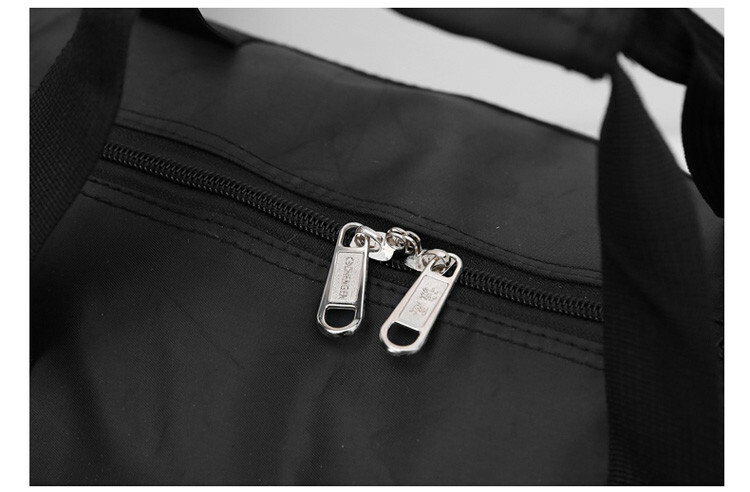 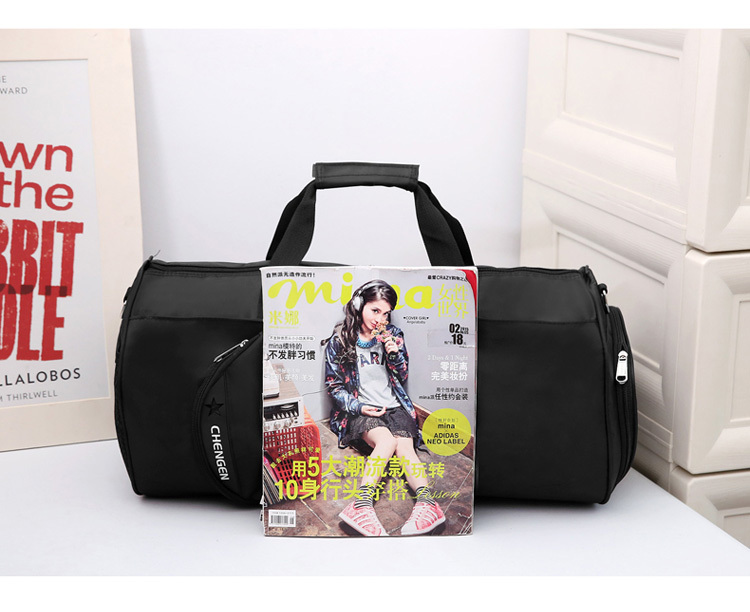 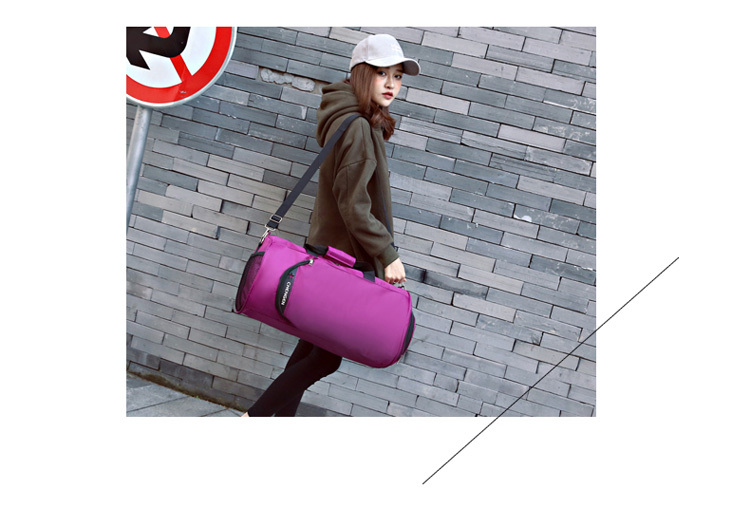 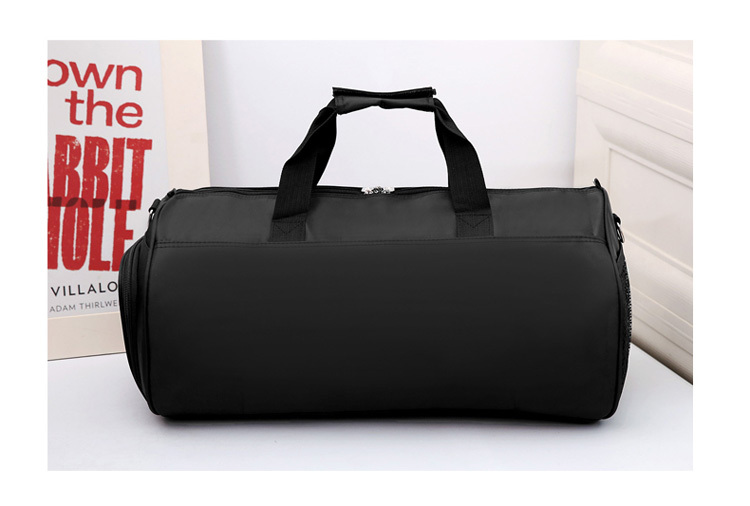 The Gym bag is made with high-quality 1680D polyester, leather handle, mesh adjustable shoulder strap and metal hooks that will withstand wear and tear from normal everyday use. 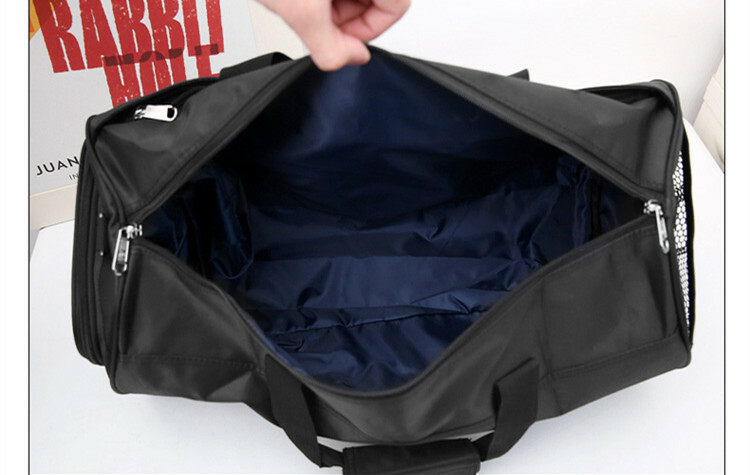 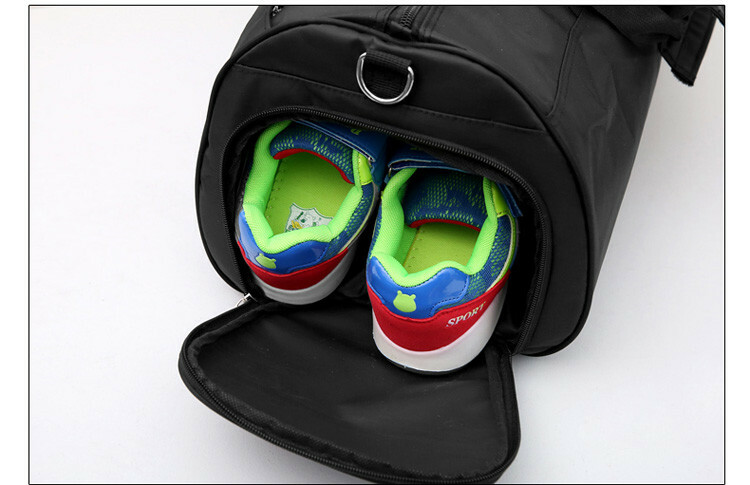 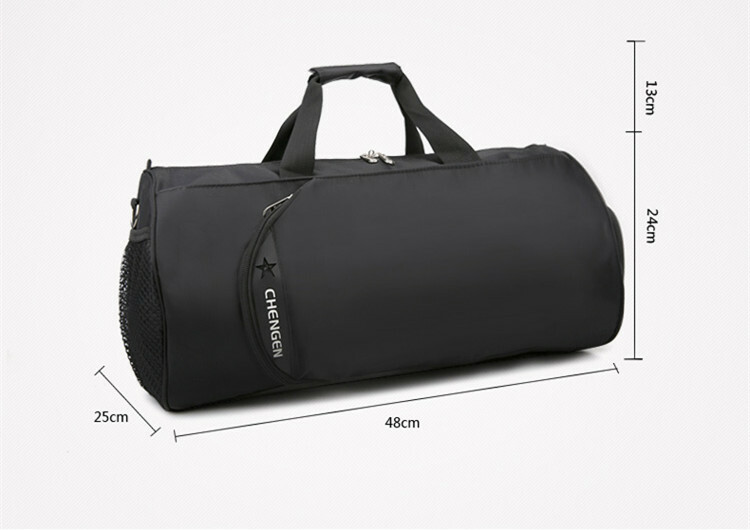 The sports bag measures 48 x 25 x 24 cm and it has a Capacity of 36-55L yet compact enough to fit airplane cabins. 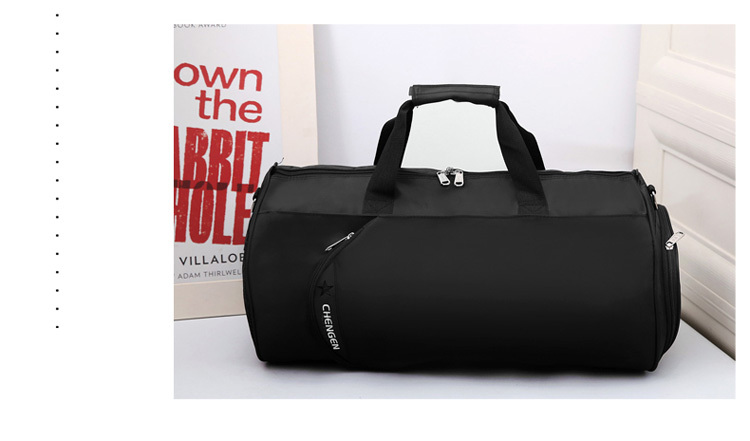 The roundhouse holdall weekend bag is large enough to accommodate your Gym and work out essentials and comes with a large separate compartment for your dirty shoes.